About Membership Member Benefits How To Join FCA Member Standards Current FCA Members Contact the Membership Team Have a complaint about an FCA member? 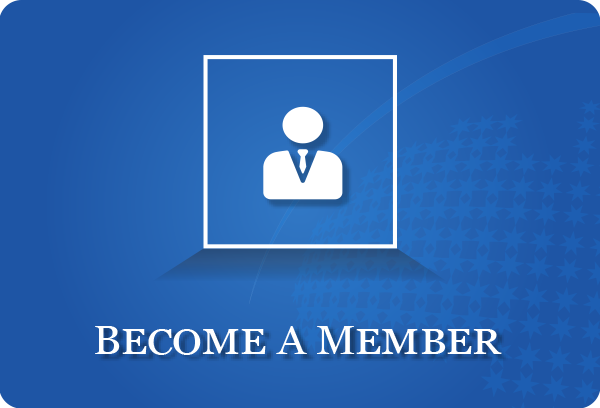 Please fill out the form below and a member of our membership team will respond to you as quickly as possible. 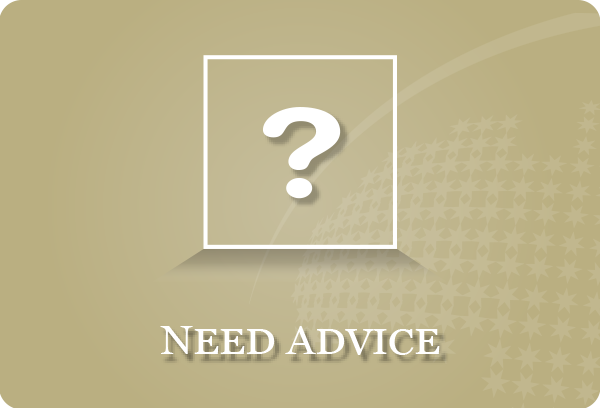 If the information on our site or franchise directory hasn't been able to answer your question or query, and you would prefer to contact us by telephone or by mail, please refer to our Contact Information page, we're here to help you. 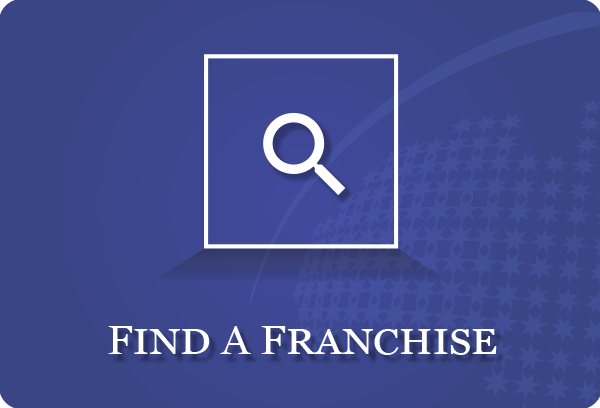 Find a Franchise Consultant Franchise Directory Promote your business Have a complaint?